The internet has crowned Ryan Reynolds the king of Twitter, but every king needs a queen. Luckily, his wife Blake Lively has just proven she is the ultimate one. 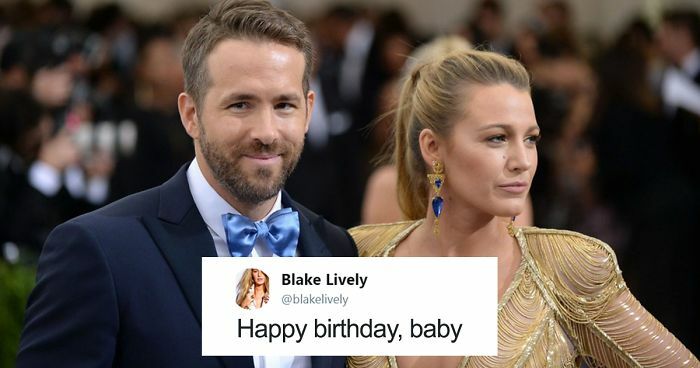 Blake has crafted a tweet congratulating Ryan on his 41st birthday, and the hilarious message proves they deserve each other. To understand it, however, we need to take a step back. On the 26th of August, Reynolds wished a happy 30th birthday to his wife. He uploaded a photo of them to his social media accounts with the caption “Happy Birthday to my amazing wife.” Only he mostly cropped her out of the view. But what goes around comes around. 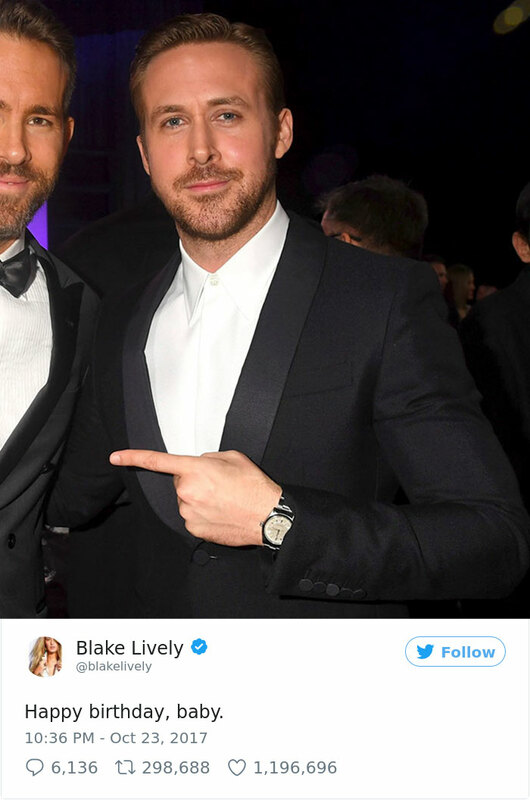 Blake came back swinging and for her husband’s birthday she posted a picture of him with another Ryan, Gosling, focusing on the later. The internet loved her extra pinch of salt, liking the post over 1,2M times and retweeting it more than 300K times. Scroll down to check out Blake’s comeback and let us know in the comments what you think about the couple’s exchange! Wow! My mind is blown! NOT! This is not even remotely interesting, funny or cute, at least not for the general public. I do not even get it. A couple does stuff on Twitter. So? 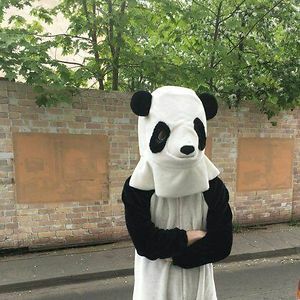 there there, even now and then Bored Panda still have to eat. Technically, it's not interesting to YOU. You have no idea what the general public thinks. Based on the number of retweets, I'd say the general public thought it was funny. The 'general public' of Twitter, finds it funny. Not General Public. He cropped her out of his pic for her birthday. 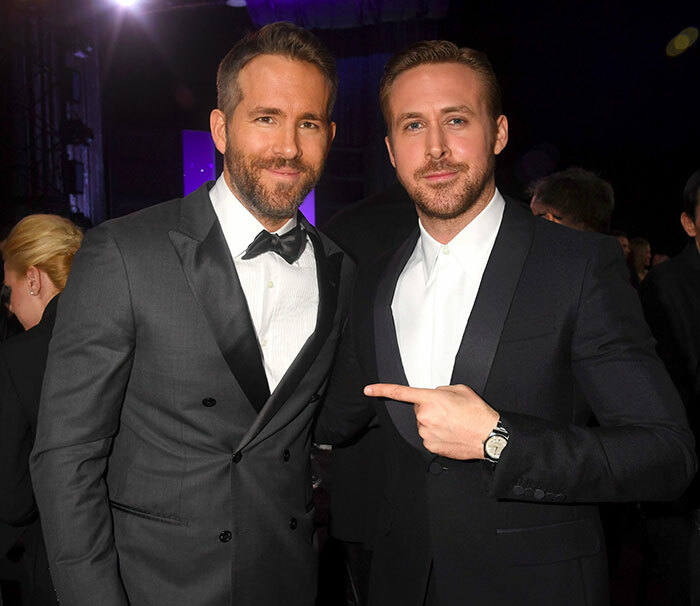 So she cropped him out of a pic with Ryan Gosling for his birthday... almost implying that she's calling Gosling "baby." Yeah but it's just a "meh" story, not particularly interesting, just boring. If you must explain the joke..its just not worth it. Oooh, is that what it was. Not much of a joke if it has to be explained.